Yes I am giving away a lot of things this week, aren't I? 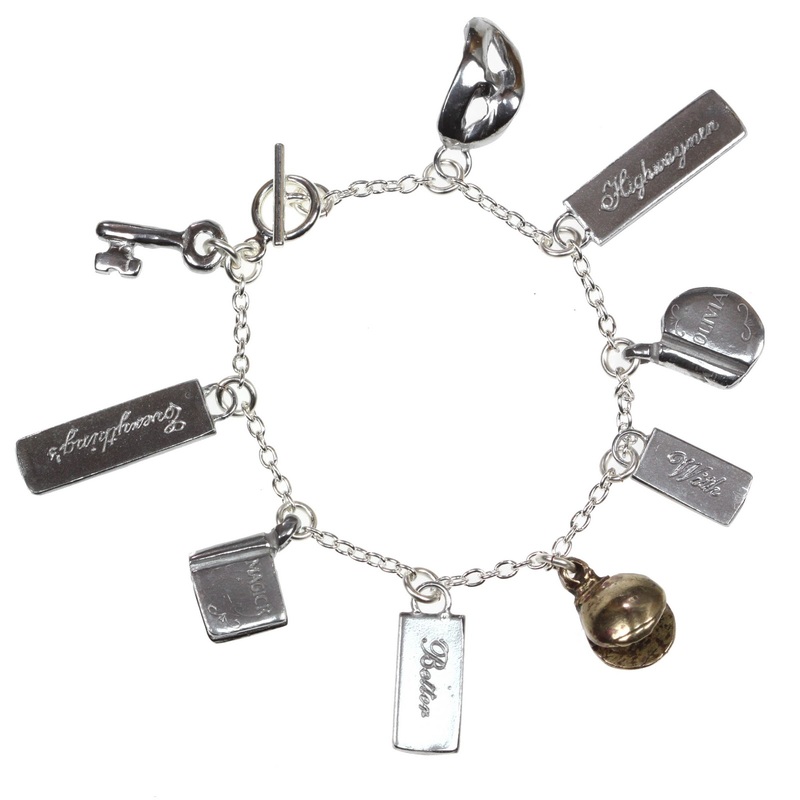 Add a bracelet for the Unladylike Adventures of Kat Stephenson by Stephanie Burgis. Head on over and register for a chance to win!